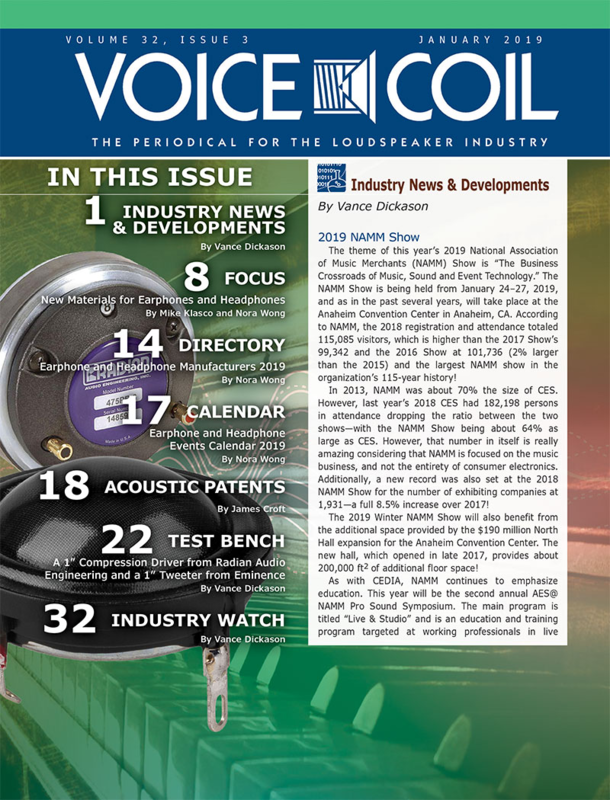 Concise, timely and accurate, Voice Coil is your one-stop source to stay competitive in the loudspeaker industry! Every month, Voice Coil delivers loudspeaker professionals with the latest in technology and components. Vance Dickason and other industry experts provide a comprehensive collection of reviews on the loudspeaker products you use every day: drivers, test and measurement software, cones, ferrofluid, piezoelectrics and more! Order confirmation email will come from SimpleCirc it will include a link to manage your subscription.